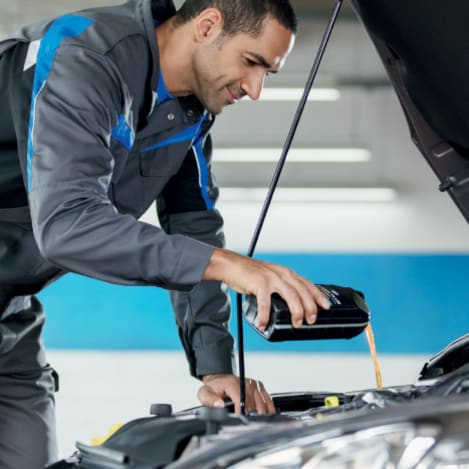 Our Ford Trained Technicians always make sure your car is properly cared for and serviced to the highest standard. Our technicians use genuine Ford parts to ensure your vehicle remains in excellent condition. Ensuring your Ford Vehicle is well maintained is crucial, as this can help keep the vehicle in the best possible condition. So, getting your Ford vehicle serviced by Tremont Garage is the smart thing to do. Please fill out the service booking form and one of our trusted advisers will be in contact shortly. Alternatively, you can call us on 01597822461 and we will be more than happy to help with any enquiry you have.